One of the things you need to do before riding your bike for the first time is to get motorcycle insurance. Insurance isn’t a ‘necessary evil’ like some people think it is (usually those paying high prices! ), it is actually something that can prevent major financial disasters. I’ve had multiple different motorcycles in my life and in the beginning I insured them through State Farm. I think I did what most kids do, I just chose the insurance that my parents used when it was time to get my own. In some ways this was a good thing, and in some ways this was a mistake. More on that later. Throughout my riding career I’ve crashed few times. Most of those ‘crashes’ could really be classified as drops. Sometimes the bike just tipped over, other times it was very low speed and there wasn’t any injury to me or my motorcycle. However, in 2008 it was different. I was riding on the freeway in California and sharing lanes because the traffic was at a crawl. Lane-sharing / lane-splitting is legal to do in California (and in many other countries), and often it is much safer to lane-share than it is to be stuck in a lane bumper to bumper. That day was a bit different. As I split the lanes the gap I was riding through suddenly closed, which caused my bike to tip and me to fall to the ground at about 35mph. Afterwards another driver said they saw a person swerve into me on purpose to close the gap. I don’t know if that actually happened or not, it was a very confusing and fast experience. I ended up with a totaled motorcycle and a trip to the ER with a shattered shoulder blade. Not fun! Insurance covered the cost of my totaled motorcycle. They paid out about $2,500 (The worth of the bike was about $3,500 minus my $1,000 deductible). I then had the option of purchasing my ‘totaled’ motorcycle back at a reduced cost (I think it was about $800). Being able to buy back the bike was great since the motorcycle was really only scrapped because of cosmetic damage. State farm was also REALLY easy to work with, and at that point I would have recommended them to anyone. If I didn’t have insurance I wouldn’t have gotten any money back for my broken motorcycle. Not only that, if I had injured someone else I would have been responsible for THEIR medical bills. Yikes! It took me a few months to be able to heal from my broken bones and to put my motorcycle back together. In that time I put my insurance for the motorcycle on hold since I didn’t want to pay for insurance when I wasn’t riding. This is the part of the story where my opinion of State Farm changed. When I went to insure my motorcycle again, I was told that all of the discount I had accrued by being a member for nearly a decade were gone. I think they gave you a buffer of 6 months of not having insurance to keep your discount, and I had not had insurance for 6 months and a few days. Managers were called, I asked and pleaded, but they still denied me. Yes, I agree with you, but I also think that customer loyalty counts for something. Instead of them bending the rules slightly and getting a fanatical customer for life, now they are getting a negative review from a guy with an audience of over 100,000 visitors a month. This happened YEARS ago, and it still makes me irked. My method of just using what my parents used for insurance wasn’t a good one. What is much better is doing the research yourself. Because of the internet you can get access to tons of reviews and find out which companies will work best for YOU. I highly recommend using google as well as other search engines to find the best insurance. Call insurers, get quotes, compare coverage, and find what works for you. You may even want to use an insurance broker who will have access to insurance companies you might not know of. The point is you need to do research to make sure you get the best deal. The next part of this article was written by Walter over at ​Obrella. 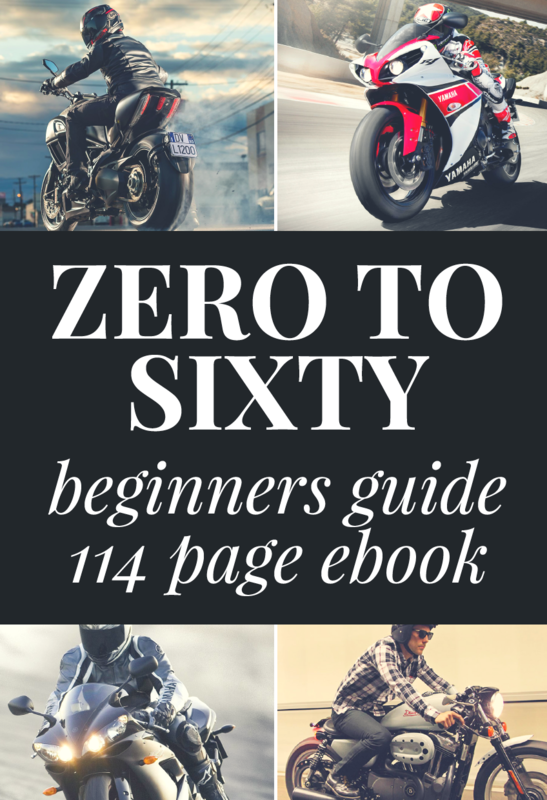 They recently came out with their top motorcycle insurance companies in 2016 for those motorcycle riders that are looking for the best insurance. They reviewed factors that go into customers’ overall satisfaction including: discounts, technology, loyalty programs, resources for customer, added features and more. 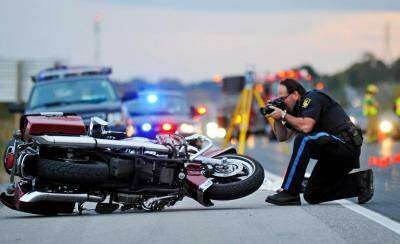 Here are their top three motorcycle insurance providers. Excursion Diversion: If you decide to take a road trip and its over 100 miles from your home and you get in an accident then this will help you pay for expenses like lodging, food, transportation and more. Physical Damage Plus: With Dairyland’s Physical Damage Plus coverage, you know that only original replacement parts will be used if your bike needs to be repaired. While it costs a bit more to include on your policy, this unique feature of Dairyland motorcycle insurance will give you higher quality replacement parts, which gives you greater piece of mind in return. 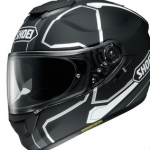 Optional/Special Equipment: If you have added any equipment to your bike to make it more specific to you, this coverage option has all those parts insured if they have been damaged or stolen. Guest Passenger: If you have a guest passenger on a ride with you, this coverage option provides bodily injury coverage for that passenger. Rider Group Discount: Save money for being part of any motorcycle club. H.O.G. Member: Dairyland offers an automatic discount if you are part of Harley Owners Group. Rider Safety Course: If you’ve completed a safety course, you could be rewarded with additional Dairyland discounts. For more information, read the full review on Dairyland. Multiple bike discount. If you have more than one motorcycle you want to include on a policy, you can save between 10-15% by insuring them both through Allstate. Responsible driver discount. 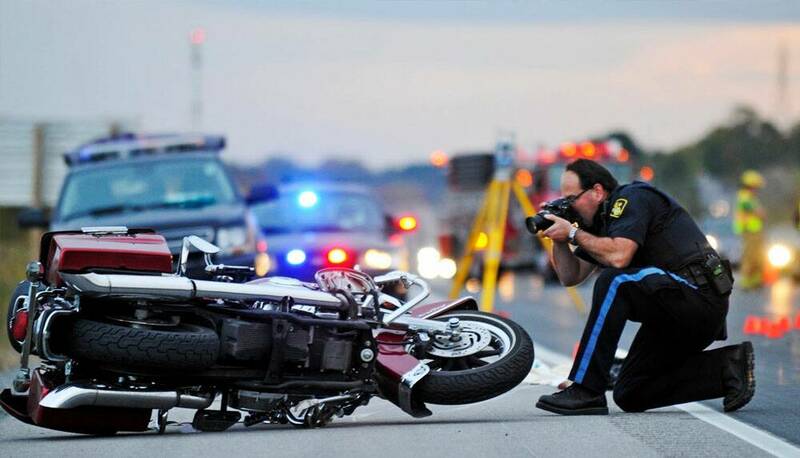 You can save an additional 10% on your motorcycle insurance policy by avoiding major traffic violations and have gone at least 5 years without crashing your motorcycle. Switch and save. Switching to Allstate from a previous company could save you up to 10%. 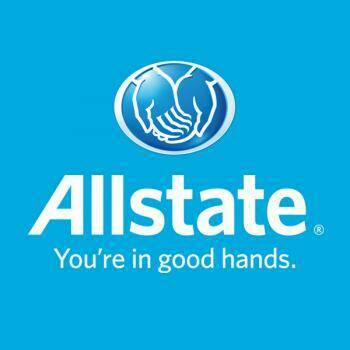 To learn more check out this Allstate review. Progressive has been providing its riders for over 35 years with motorcycle insurance. 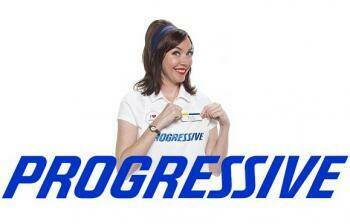 Progressive is the most popular name out there and it’s also the largest motorcycle insurance company in the country. 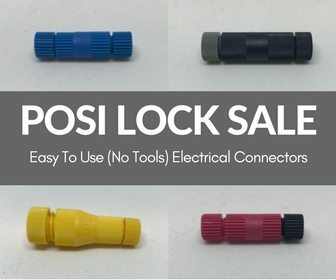 Here are some features that Progressive offers that make them so great. Its roadside assistance is there for you if you find yourself in a jam. The vintage motorcycle coverage it offers protects bikes over 25 years, and is less common in the industry. Touted as one of the most affordable options, it’s no wonder people choose Progressive. Learn more with this Progressive review. Hitting the open roads this summer? Make sure you are insured correctly before you do!